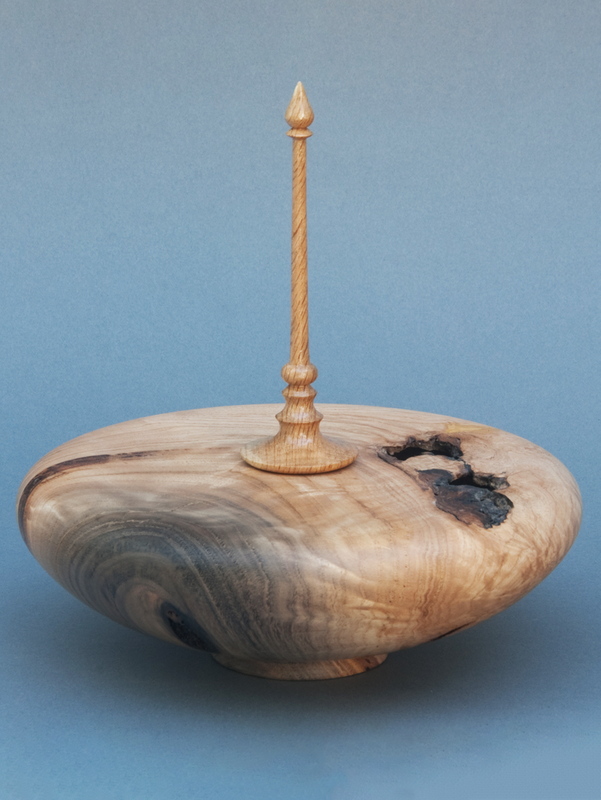 In 2005, a friend introduced Miguel to woodturning, which kicked off a rewarding extension to his training in carpentry and furniture making. 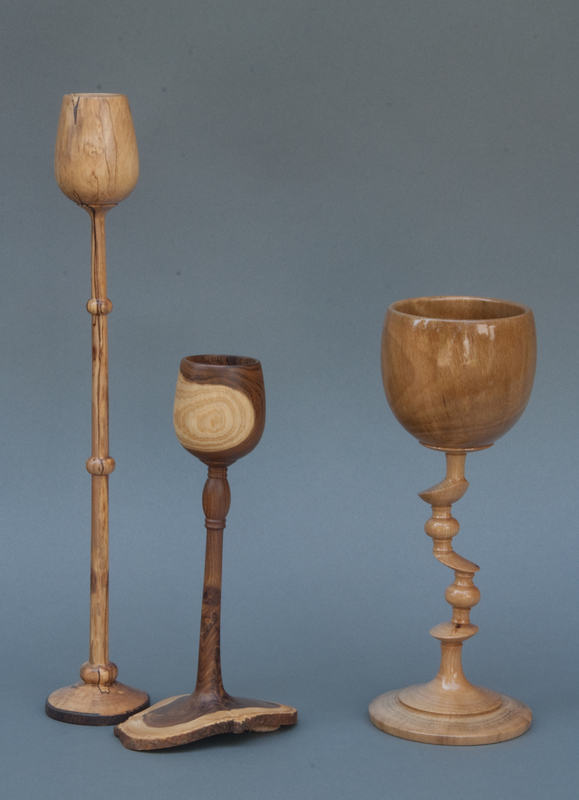 Miguel's journey to membership in the Pacific Northwest Woodturning Guild was a ten-year-long process of study in which he read books and magazines extensively, spent time with accomplished woodturning artists, and put in hours of practice in order to achieve the results he wants. 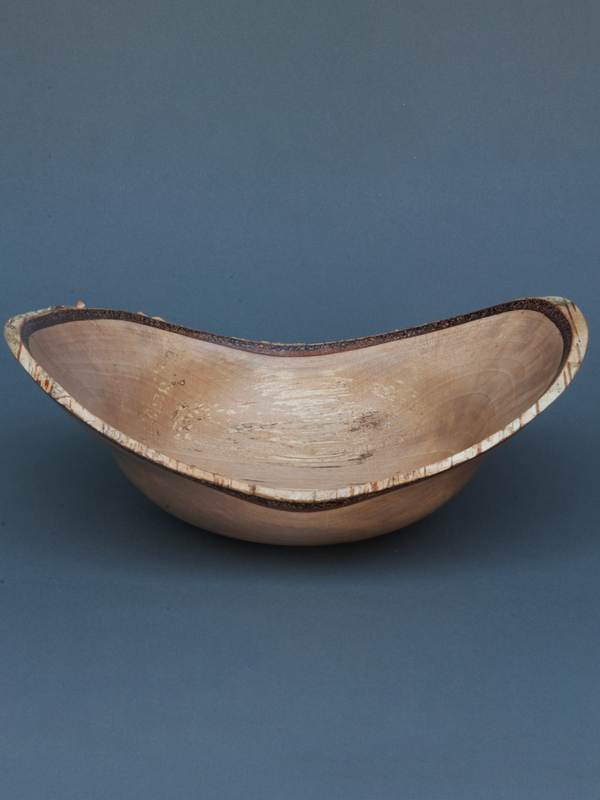 “I love the process of seeing the design that is already there in the material. 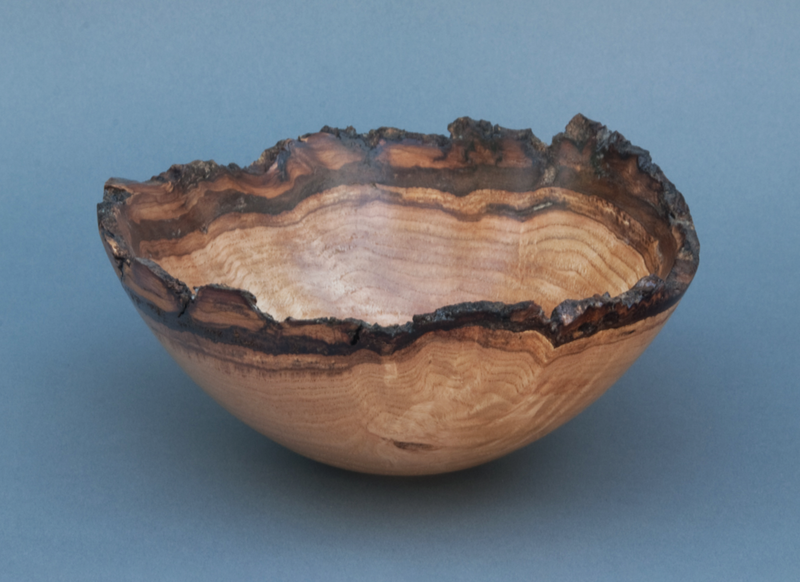 I have always been attracted by the creative process, but I especially like making art from wood." 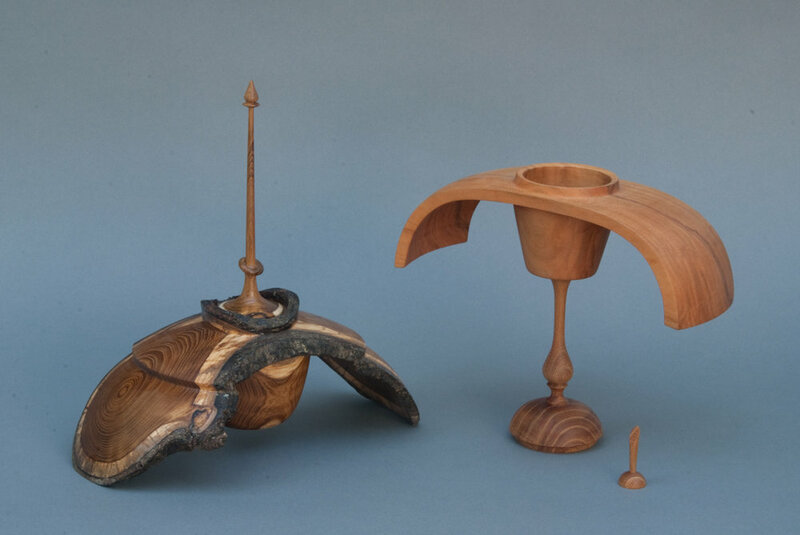 His forms and finials are refined and elegant while showing a sense of the unpredictable, the unusual. Now on his fourth lathe, Miguel works out of his small shop in the Portland, Oregon area, where he lives with his wife, Azucena - “She taught me how to really dance." - and his daughter, Angelita, who he says “…taught my heart how to soar." 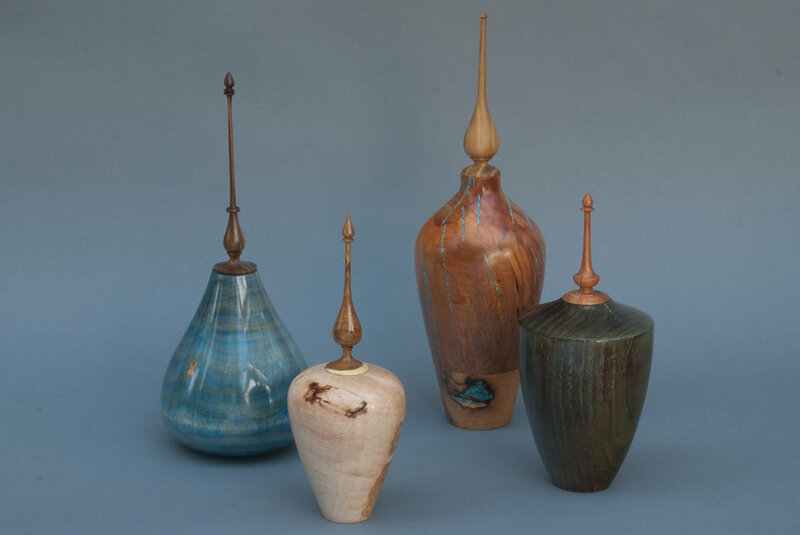 Miguel’s work is available at all Pacific Northwest Woodturning Guild shows, at the Vista House Gift Store, and directly from his studio.